Hot springs are a natural expression of Earth’s inherent energy. Rainwater enters through fissures on the Earth’s surface and is then heated by magma found in the earth’s core. This warm water rises to the surface, rich with minerals found in the Earth’s rocky underworld. From our own travels we want to suggest some unique natural spas and hot springs which you may wish to discover along your journey. The first of our favourites resides in the beautiful idyll of Tuscany. Set above a volcanic crater, a bounteous flow of water provides the pools of Maremma with a fresh swathe of warmth every four hours. The age old geological formations found in the southernmost part of Tuscany ensure the spring water is completely pure. Another place you may wish to visit sits less than an hour’s drive from Iceland’s capital city of Reykjavik. Located on the shores of a mineral-laden lake lie some of Iceland’s lesser-known treasures:the Laugarvatn Fontana hot springs. Bathing pools open out onto the beautiful geothermal Lake Laugarvatn. Set directly atop a bubbling spring the complex’s sulphuric steam rooms enable fresh steam to rise up through the ground beneath your feet. Our final suggestion is quite literally the polar opposite of Iceland: Patagonia. 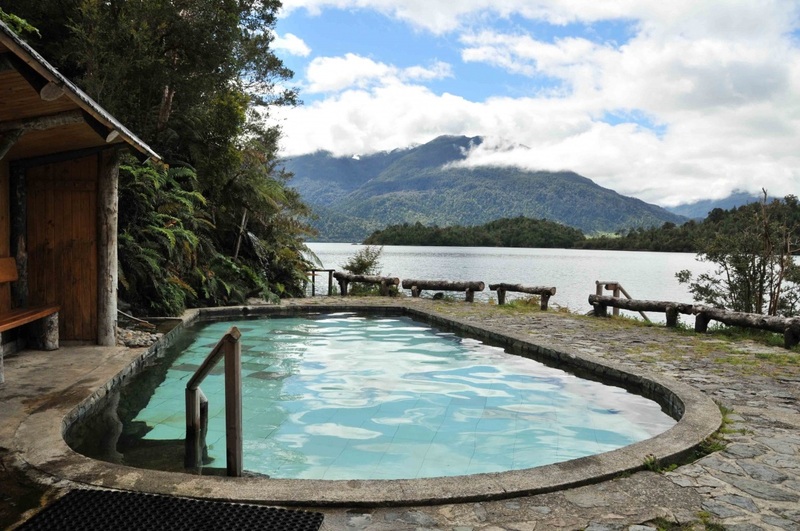 Here the beautiful Termas de Puyuhuapi, in the depths of Southern Chile, is only accessible by boat. Sitting peacefully amongst the Patagonian fjords with a UNESCO World Biosphere Reserve as a backdrop, this is a phenomenal place to gain a multi-sensory take on nature and its imposing beauty. One thing we have come to realise is spending time in a thermal spa is one of the most natural and beautiful ways to relax whilst contemplating and revelling in the power of nature; a little something we often forget to make time for in our hectic, busy lives. Should you wish to relax and soak in the glory of your surrounds adding a natural spring into your step please get in touch.